We all know it’s a small garden, but it’s impossible not to experiment and try mysterious and exotic plants. Sometimes, though, there comes a time when we need to clear a little space for some more productive plants. 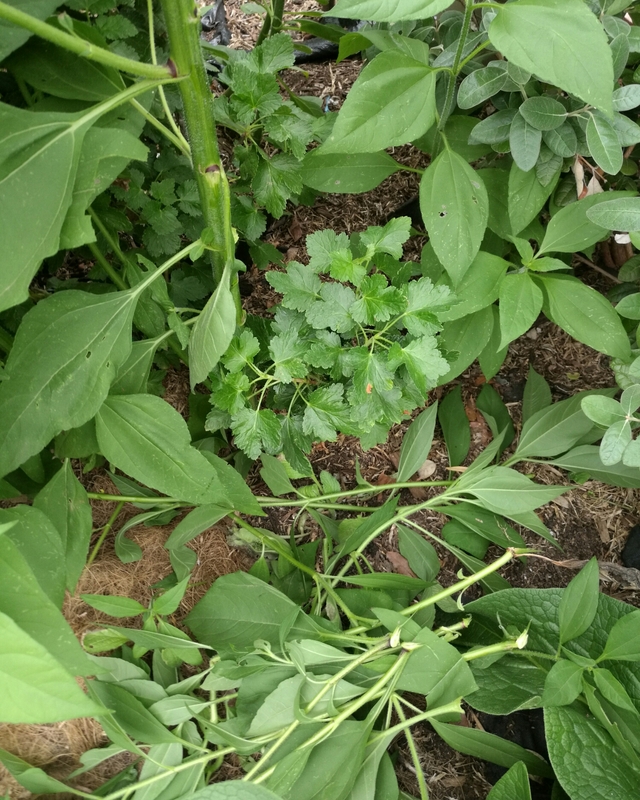 Now that I’ve got all my theories working and have learned a lot about letting the plants tell me what to do, it’s time to look at getting a little productivity out of the place. 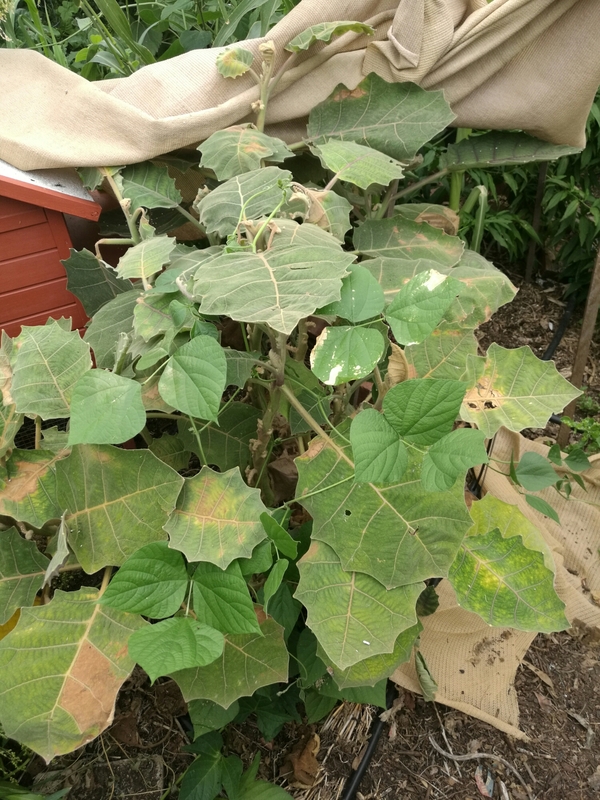 The Naranjilla keeps growing, dropping leaves flowers and tiny fruit, but I’ve only had 2 edible fruits from it in 2 years and it takes up a lot of space. That’ll go to a good home. I’m hoping to move the Madder and the Illawarra Plum to pots. The Madder is far too happy, the Illawarra doesn’t seem to thrive. It’s growing, but doesn’t feel happy. We’ve only had 1 tree death and a handful of seedlings have met their maker, so all in all its not been a bad year.